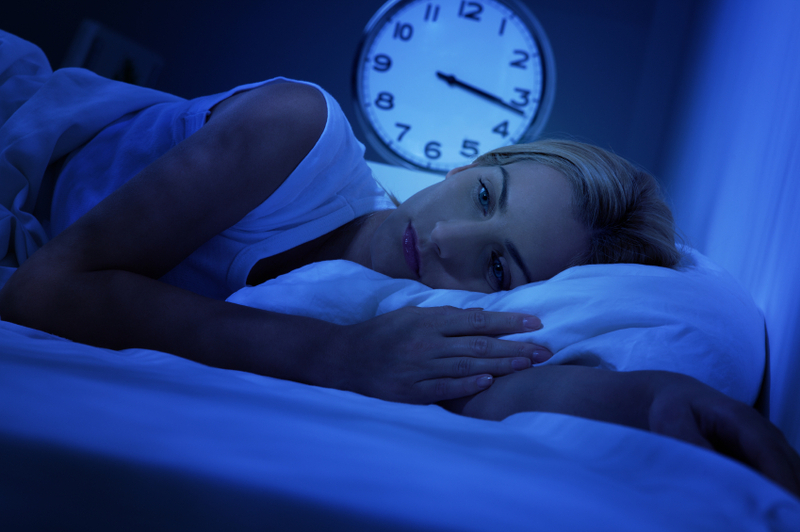 Today we're talking Sleep Troubles! Many people with active and creative minds have trouble sleeping. Actually, falling asleep at night and staying asleep can be hard. Staying asleep in the morning, once it's time to wake up, that's another story! 2) Set an alarm to go to bed. Yes, you heard that right!! So what do these tips actually look like? There you will find a place to enter in the time that you want to wake up. Based on that time, it calculates what time you need to go to bed to wake up at the end of a lighter sleep cycle. When you do this, you wake up much easier, feel more rested and are more alert upon waking. The app will give you four different times to choose from in order to wake up at the time you selected. Just remember to add 14 minutes before that time to allow yourself enough time to fall asleep. I have tried this myself, I'm always amazed when I wake up the next day feeling well rested and without much struggle. Without the need for much of an alarm in fact. Parents, if you have children that are difficult to wake up in the morning, this should work for them too. The 2nd tip is to set an alarm to go to bed. Yes, even if you're an adult, give yourself a bedtime and once you have that established (maybe using the method mentioned above) set an alarm to remind yourself to actually go to sleep. Then do it. No negotiating with yourself! Over time, doing these two simple things can really help you to create an improved sleep environment. I hope you're finding these tips helpful. Do you have specific questions about ADHD or ADHD tendencies that you'd like to ask me about? Take a look at my online calendar, pick a date and time that works for you and let's chat. My 30 minute coaching session is complimentary. Book yours below!